Arson is suspected as the cause of a major blaze in the Pond Mills area that was responsible for plumes of smoke which could be seen for kilometres. 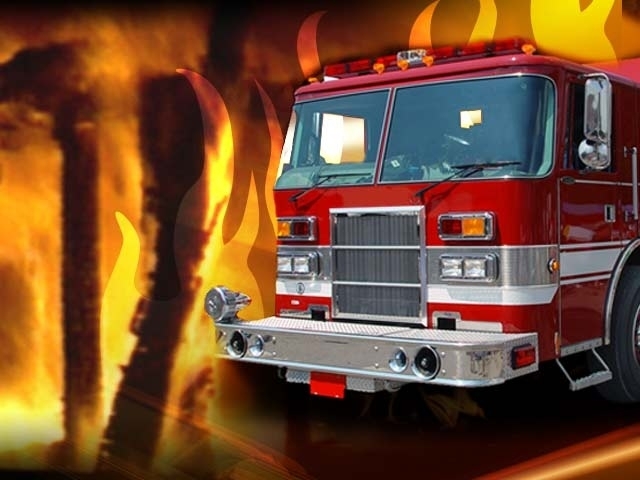 Fire crews were called to the scene in the Pond Mills Road and Cleveland Ave area around 6 p.m. Tuesday night. An on-duty police officer actually noticed the smoke billowing from a wooded area. When firefighters arrived on scene, the abandoned cottage was fully engulfed in flames. The isolation of the cottage gave crews a bit of a challenge, having to shuffle tanker trucks between a fire hydrant at the street and the blaze. Because the cottage was abandoned, and therefore had no electricity, the fire is being treated as suspicious. The property is owned by a developer who had planned to build a subdivision on the site.